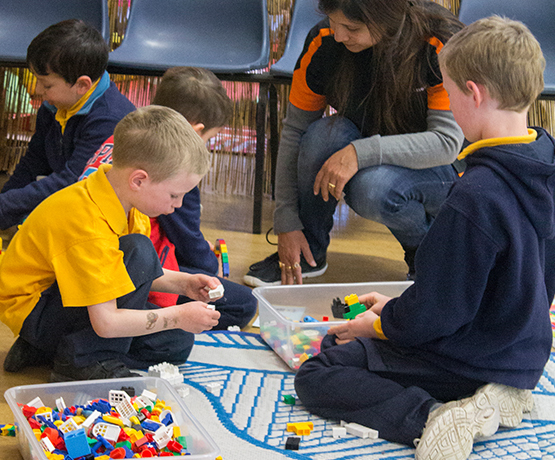 We provide Before School Care and After School Care at Ngunnawal Primary School. Our before school care programs operate from 7.00 am until school commences. Before school care is about helping children have the best possible start to their school day, by offering fun recreational activities and a light nutritional breakfast.